GEORGIA. 2017. 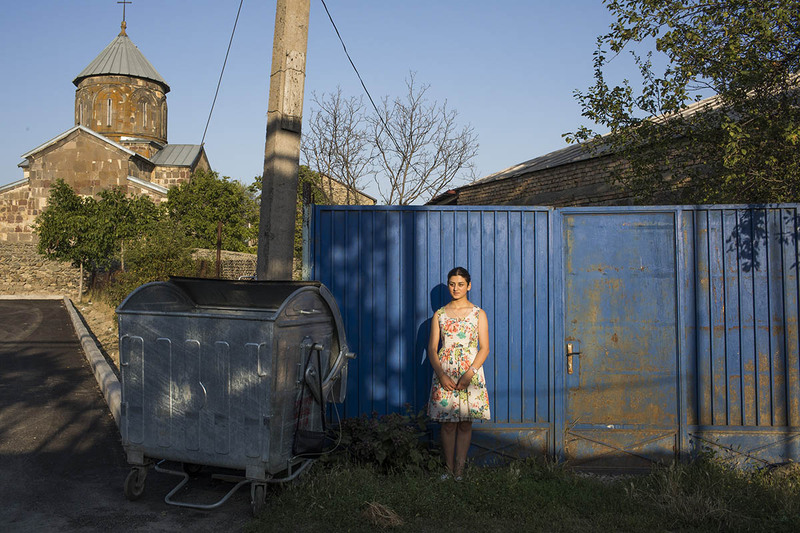 Eighteen-year-old Mariam lives in Nikozi village near the southern border of South Ossetia. Her village was bombed during the Russo-Georgian War in 2008—a memory she says she'll never forget.